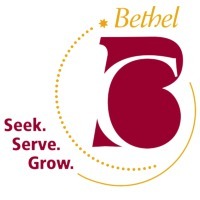 Review: Bethel College is a private college affiliated with Mennonite Church USA. The college is located on the edge of the Flint Hills and the vast wheat fields of south central Kansas in the town of North Newton. Enrollment at the college is approximately 500 students, earning degrees in 17 different majors in the fine arts and sciences. Location & access map for "Bethel College (KS)"